Club executives and officials will begin trickling into Las Vegas this weekend for the start of the annual Winter Meetings, and the Philadelphia Phillies appear primed to make a significant move or two. 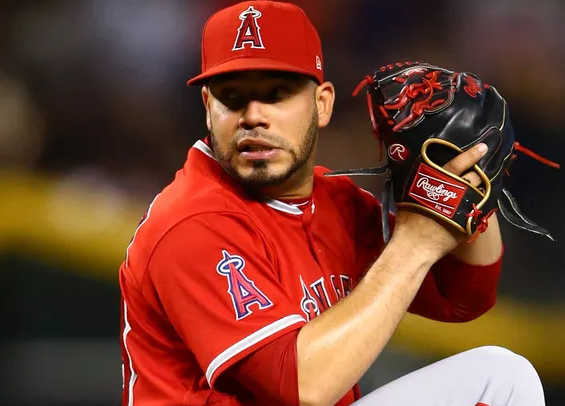 General manager Matt Klentak pulled the trigger on a deal with the Angels late Thursday, sending reliever Luis Garcia to the Halos for left-hander José Alvarez. Alvarez, 28, appeared in 76 games for the Angels last season, posting a 2.71 ERA with 59 strikeouts in 63 innings of work. His 1.4 bWAR ranked 10th-best among all left-handed relievers in the majors, and left-handed batters hit just .206 off of him. The Phillies bullpen entered the offseason in need of some depth from the left side, and that's what Alvarez brings. Over six seasons in the majors he has a career 3.69 ERA and a 1.31 WHIP. With Garcia, the Phillies realized it was time to move on. His stuff was often electric, but he was inconsistent and posted a 6.07 ERA last season. Over six seasons with Philadelphia his WHIP was 1.51, a figure far too high for a bullpen arm on a team that expects to contend for a postseason run. This move does not preclude the Phillies and Klentak from chasing other targets to improve the bullpen, including Andrew Miller and Zach Britton.